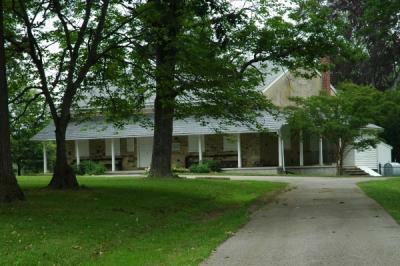 In 1747, land was bought in the Patapsco Forest to build a meeting house under the care of Gunpowder Monthly Meeting. In 1815, the meeting was joined with Little Falls Preparative to form Little Falls Monthly Meeting. In 1851, the meeting was moved to a new location a few miles away and a new Preparative meeting was established and a new meetinghouse built. In 1927, Little Falls laid down all of its preparative meetings.